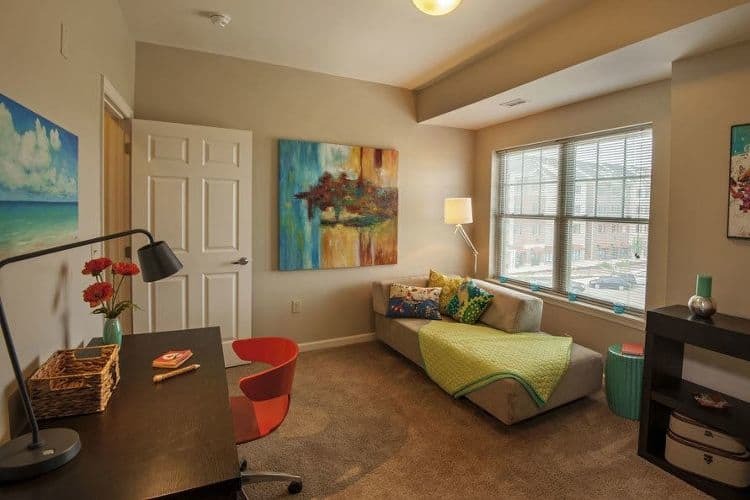 Imagine kicking back in your luxury apartment after a long day. Dinner is in the oven, a gentle breeze blows in from the balcony. 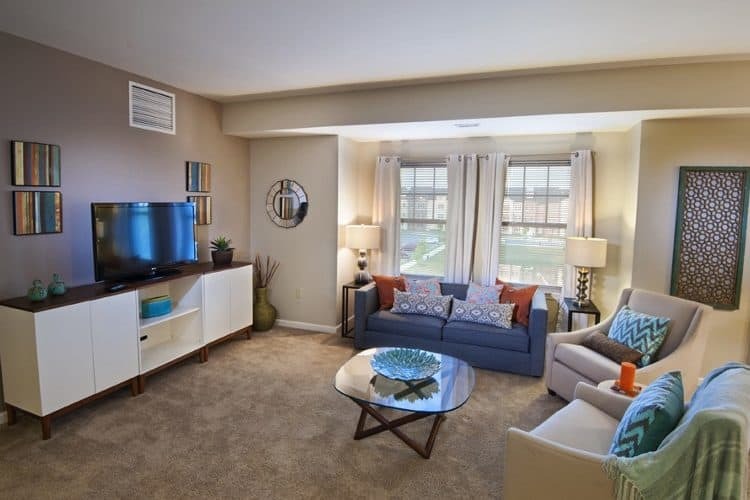 This is the kind of easy lifestyle that’s waiting for you at Rochester Village Apartments. 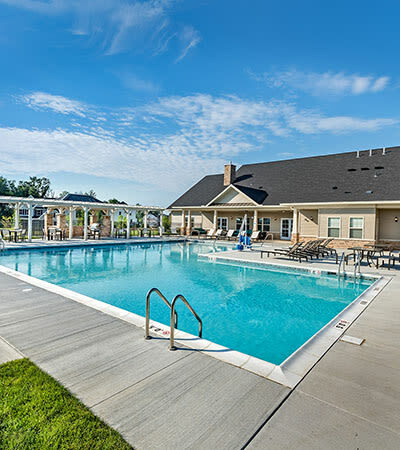 Our apartment community is now connected to Graham Park! Enjoy walking and biking trails, sports fields, exercise stations, and a playground -- all just steps from your front door! We believe that your home should be a sanctuary where you can relax and regroup. That’s why we’ve designed our apartments to accommodate your busy lifestyle. 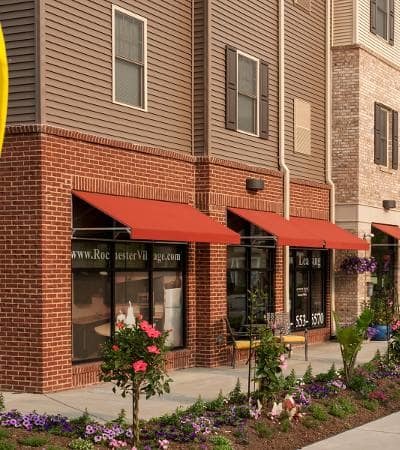 From the in-home washer and dryer, to the spacious walk-in closets, you’ll relish in the comfort and convenience that encompasses Rochester Village. Our upscale amenities, combined with the perfect location, allow you to manage your busy life with ease. We’re close to financial institutions, schools, employers, and everyday stores including Walmart Supercenter and Giant Eagle. 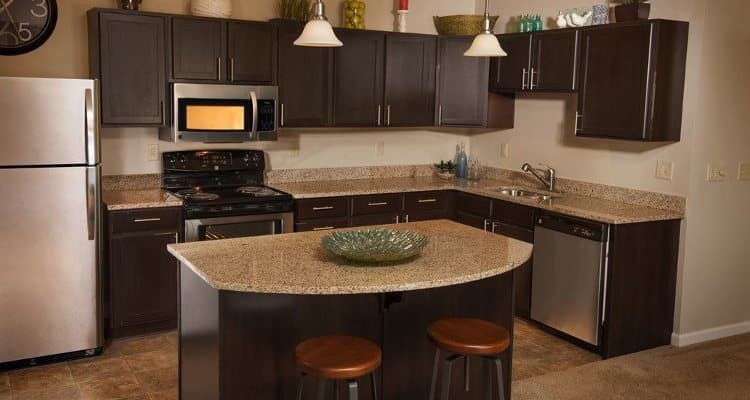 Contact us today and schedule your personal tour and discover why Rochester Village Apartments at Park Place is the ideal place to call home.